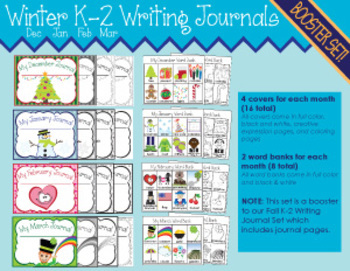 This is a booster set to go with our Fall K-2 Writing Journals. 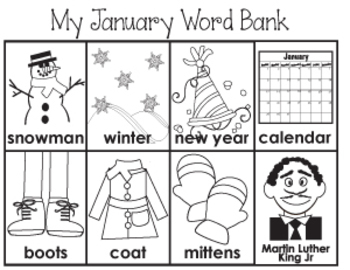 Our December Word Bank was designed to be inclusive of Hanukkah, Kwanzaa & Christmas. Please check it out if there are concerns. MIX & MATCH: Copy the cover of your choice with a word bank or personal word wall on the inside or back cover. 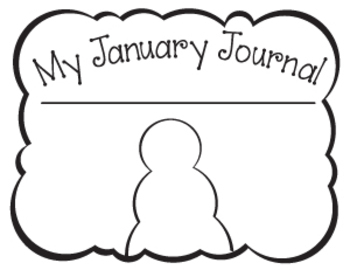 GET STUDENTS INVOLVED: Let students take part in assembling the journal of their choice with their favorite monthly cover and writing pages. Some students may be ready for two writing lines while others are ready for six. 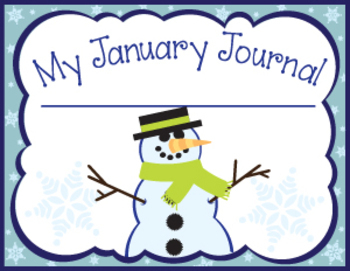 CROSS-CURRICULAR: These journals can be used across the curriculum as science, writing, math, or social studies journals. You might also love our writing workshop song to get students focused on writing. This transitional song can be played while students get out their writing supplies and meet you up front for a mini-lesson. Then when you send them back their supplies are already out and they are ready to go! If you like this set as much as we do, kindly leave some feedback. Join our Followers Get Freebies Program! Every month we will send a freebie only available to our followers. Make sure you follow us so you won’t miss out!